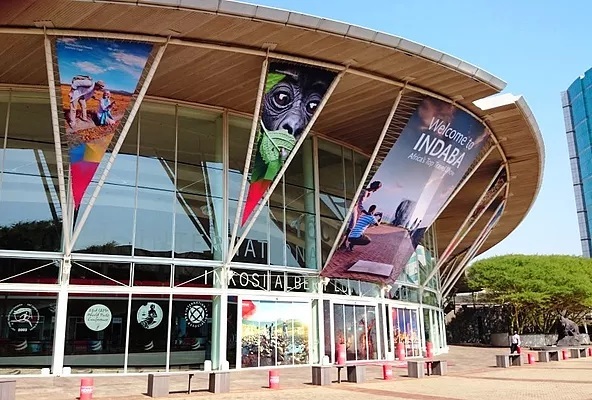 The already very useful online diary system will be refreshed to ensure INDABA 2015 delivers an optimal number of exhibitor and buyer connections. INDABA 2014 saw increased use of the matchmaking system, with 4.4 meetings per participant scheduled as opposed to 3.3 meetings per participant in 2013. In 2015, there will be better matching of exhibitor offerings to the individual business interests of buyers. The system will also incorporate search filters to help exhibitors easily and quickly identify buyers of most relevance to them.